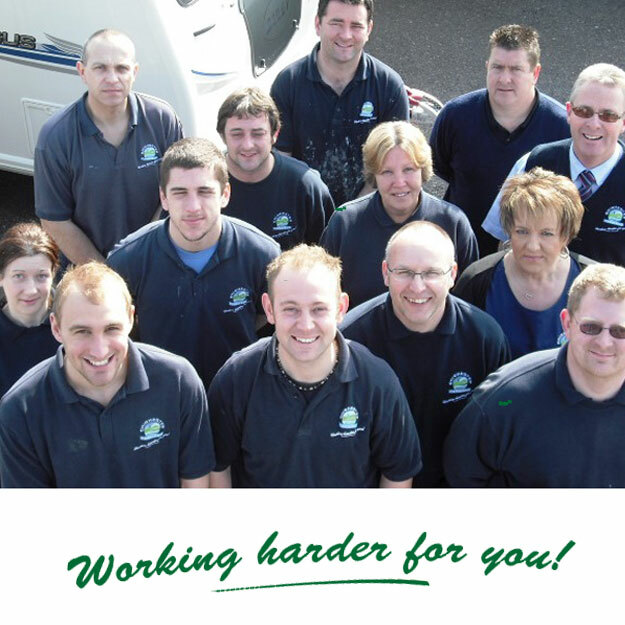 Chichester Caravans provides a comprehensive range of awnings and accessories. Visit our branch pages for latest offers and promotions. 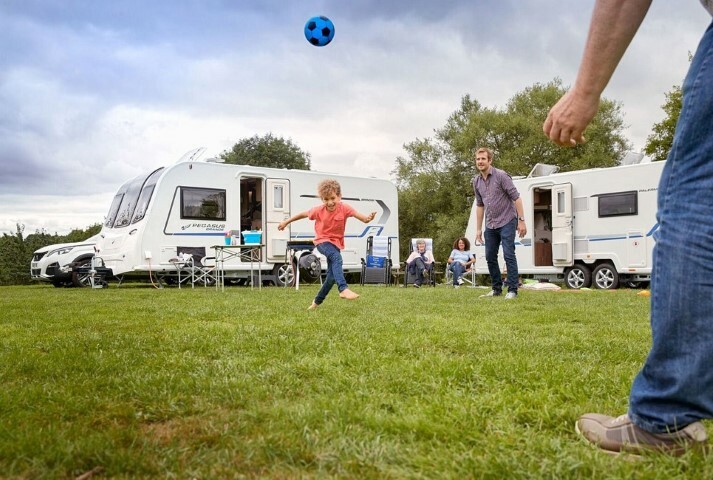 Welcome to the Chichester Caravans group website. With over 30 years experience, we are one of the UK's leading suppliers of new and used caravans, awnings and accessories. 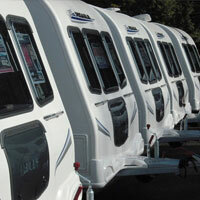 Chichester Caravans holds a large stock of used Caravans for sale, we also purchase, part-exchange and buy-back. If you want an estimate or to book a valuation, contact your local branch now.